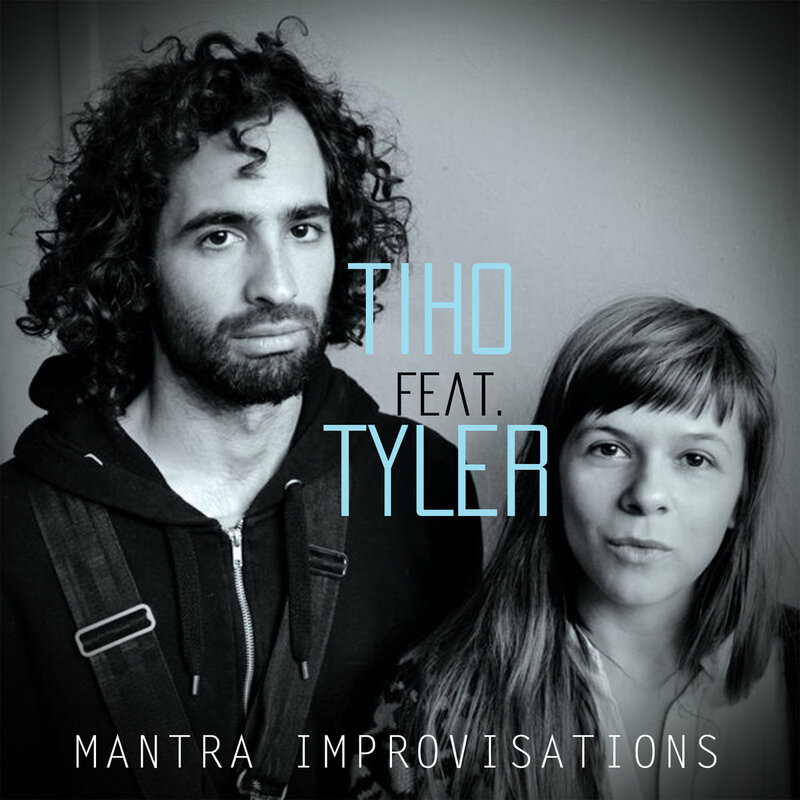 TIHO is Lana’s synonym and project of “med dance” – meditation-movement music for anyone who doesn’t identify with a specific spiritual group and for the ones who do. TIHO means quiet in Croatian. Tiho is featuring Tyler Sussman on Loop Station, Electronics, Didgeridoo and Flute.